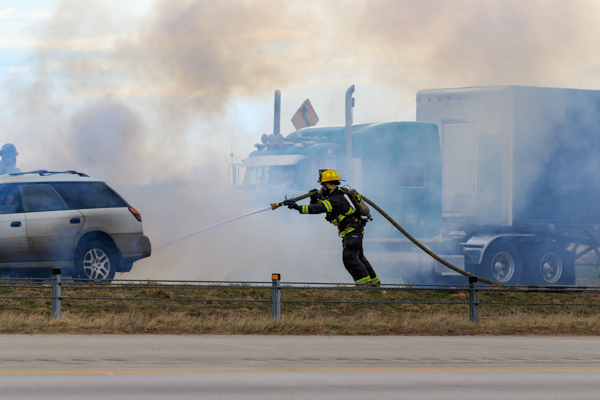 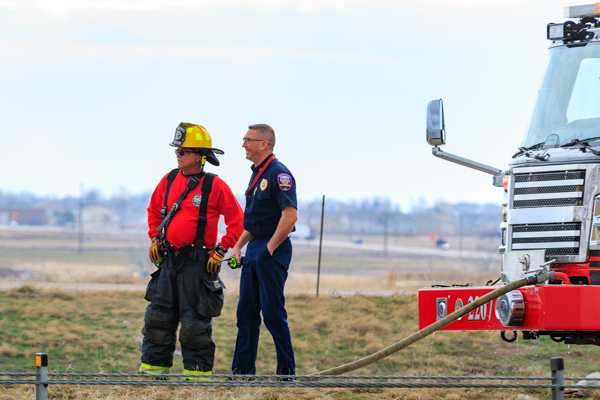 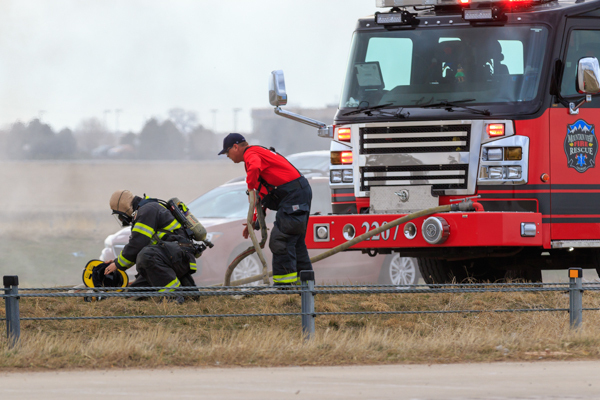 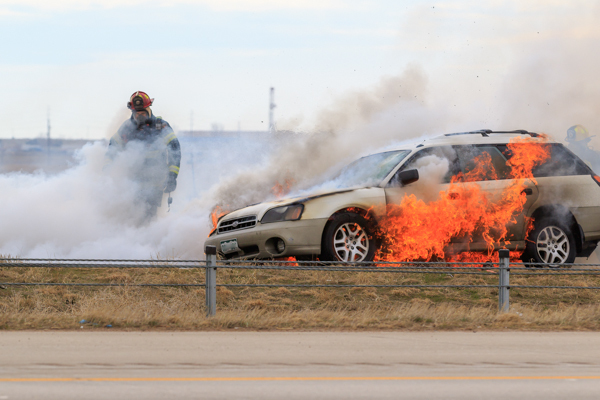 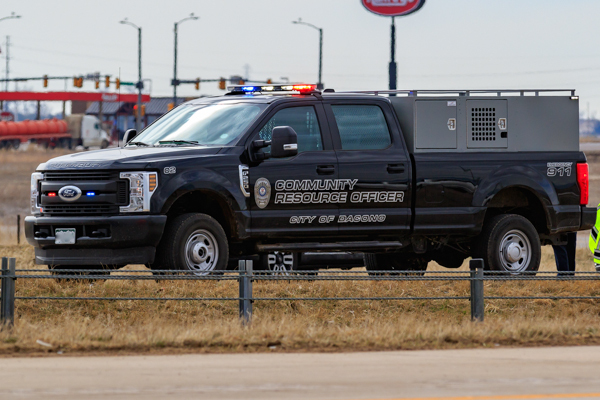 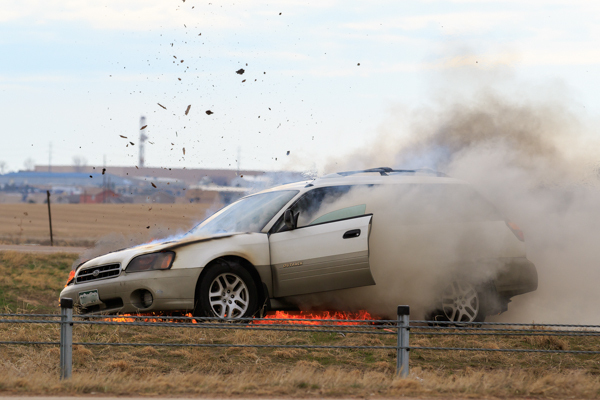 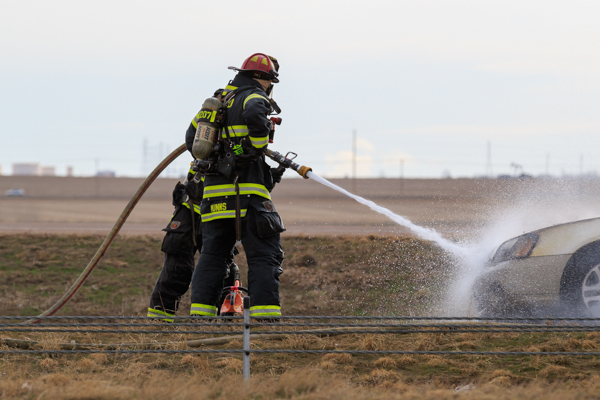 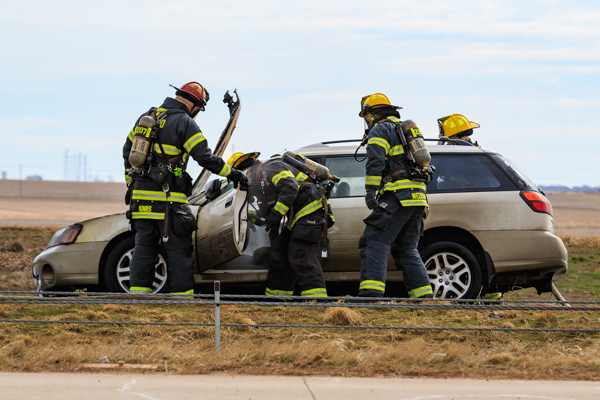 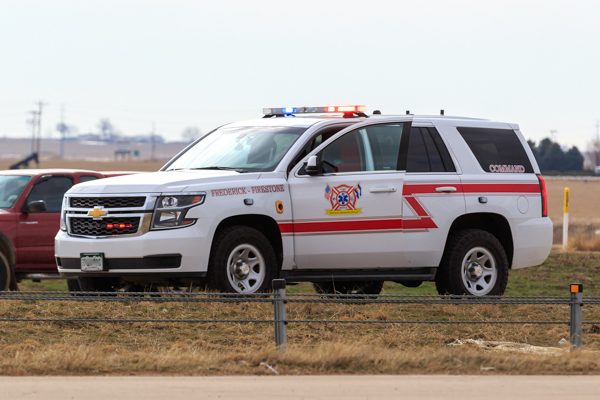 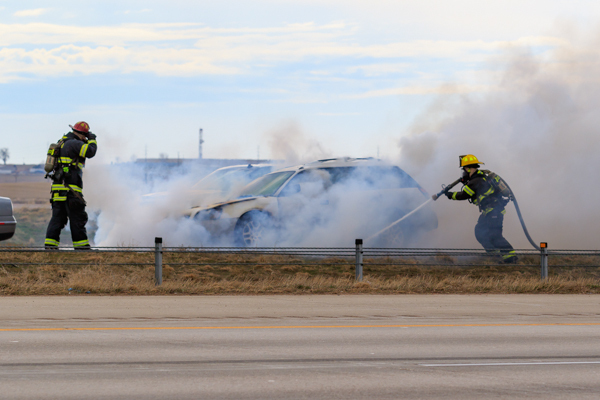 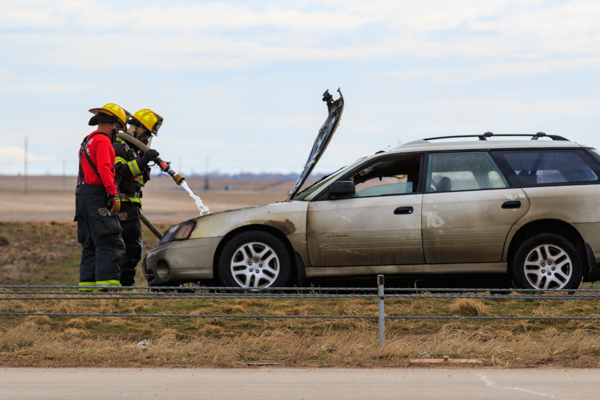 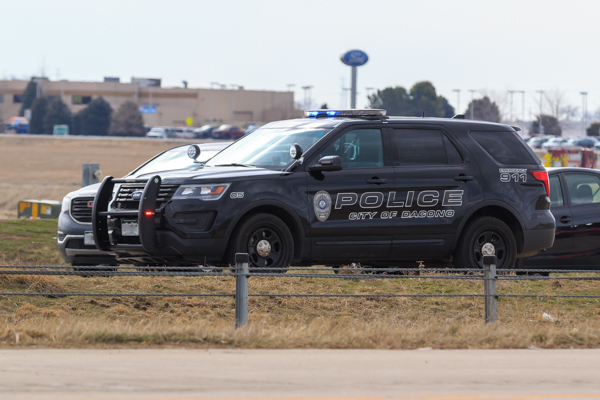 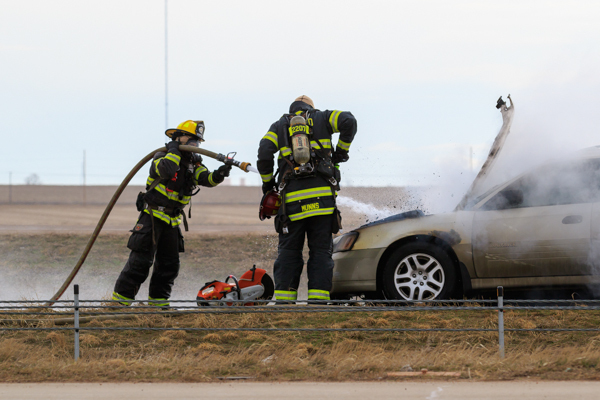 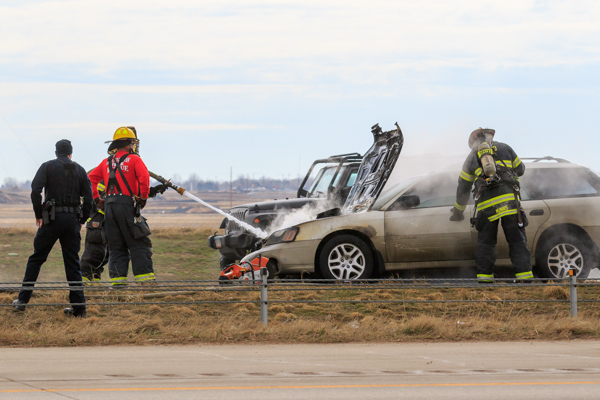 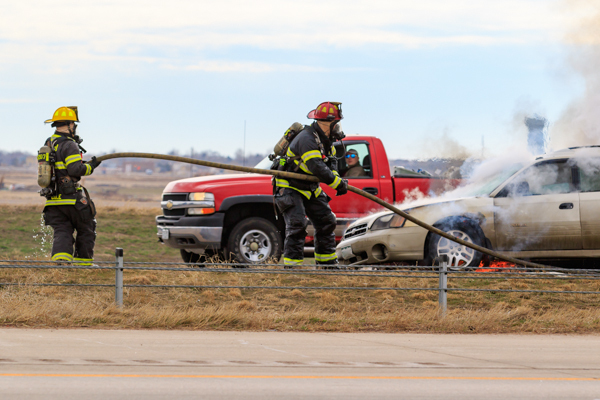 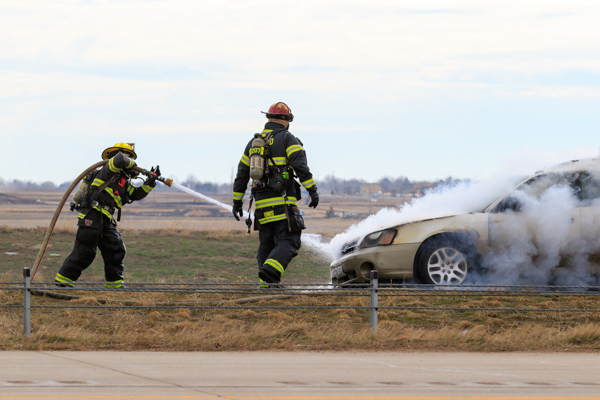 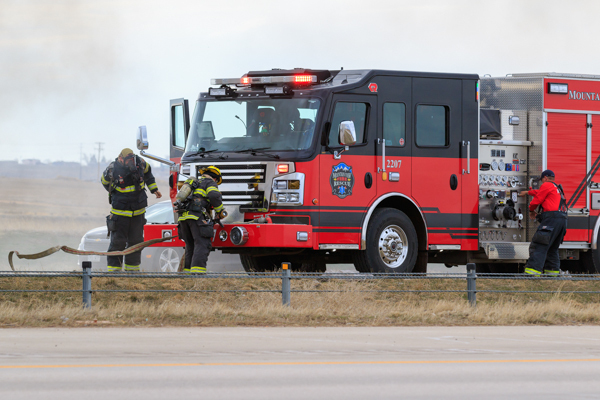 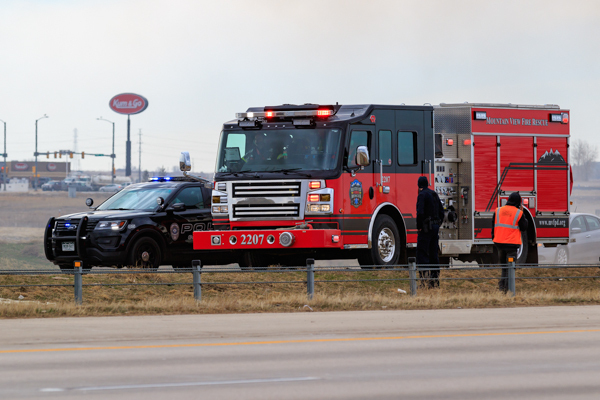 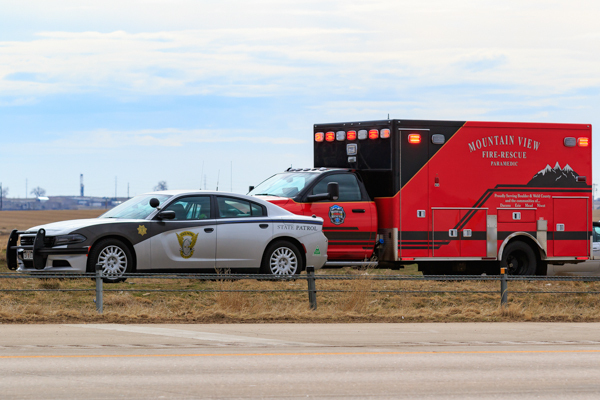 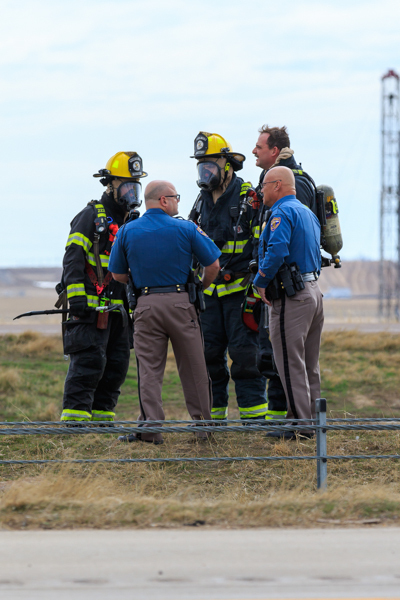 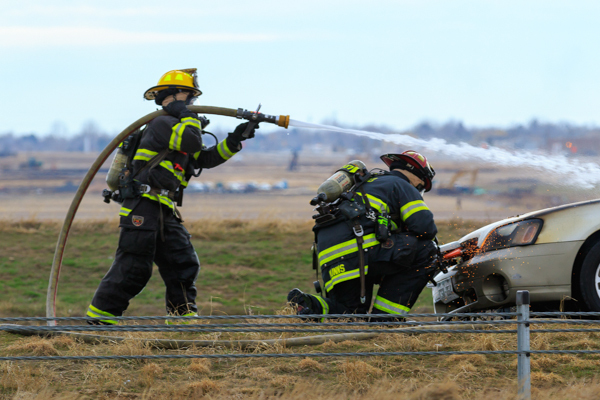 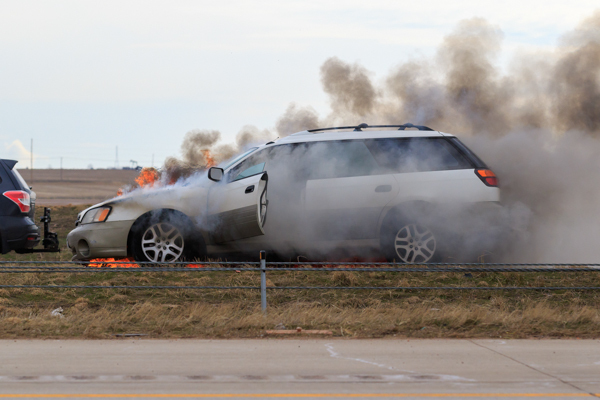 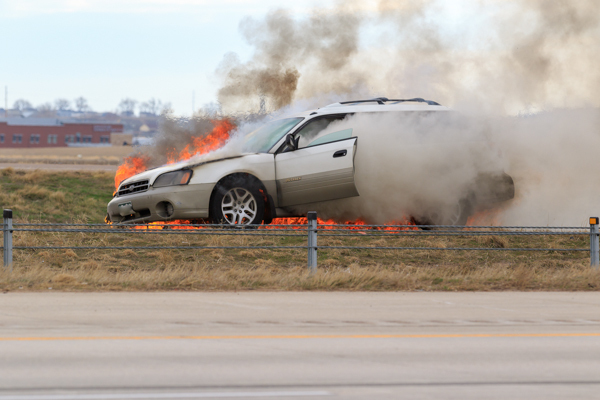 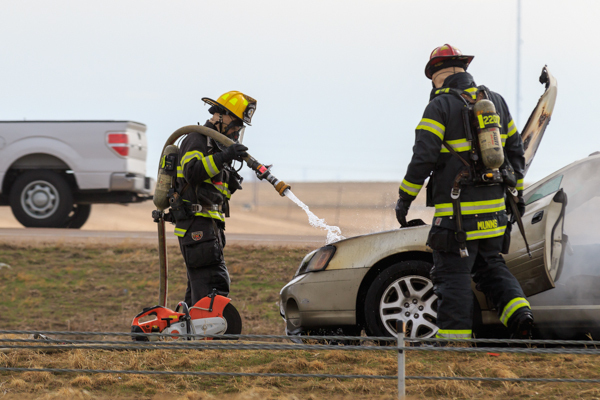 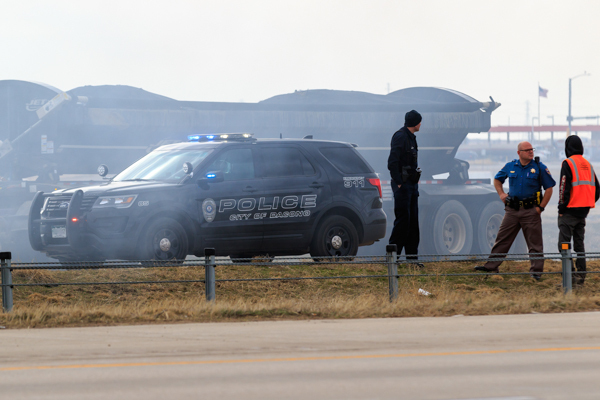 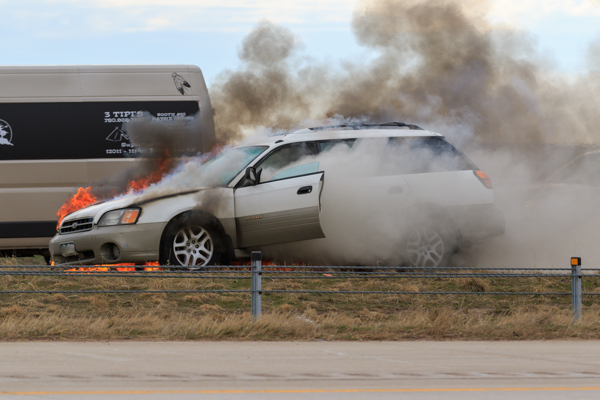 At approximately 10:06 on March 22nd, 2019 Weld County Regional Communications Center (WCRCC) dispatched Mountain View Fire Rescue to the report of a vehicle on fire in the median of northbound I-25 north of mile marker 235 in unincorporated Weld County. 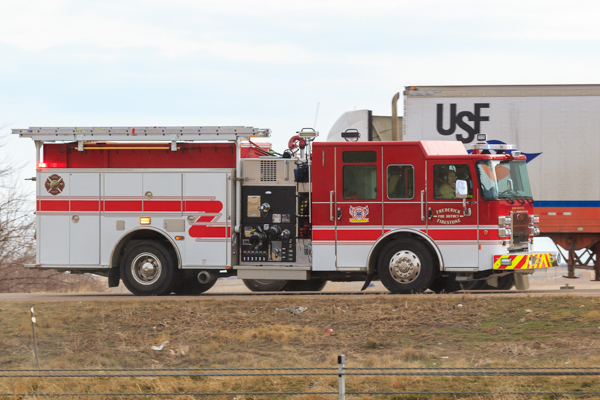 Frederick-Firestone Fire Protection District Command 3460 advised dispatch that the call would be in Frederick Firestone’s district and asked that Frederick-Firestone Fire Engine 3401 be added to the call. 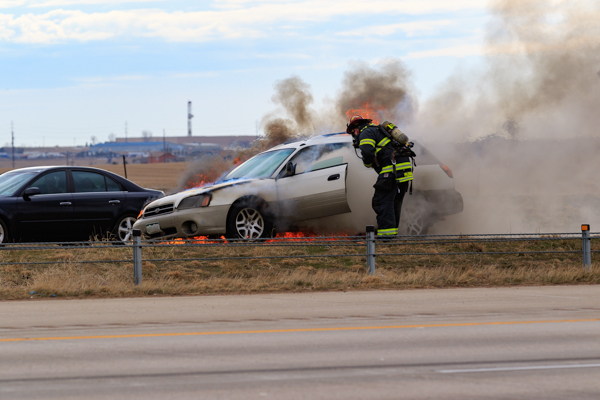 Upon arrival Engine 2207 reported a car fully involved and initiated fire attack. 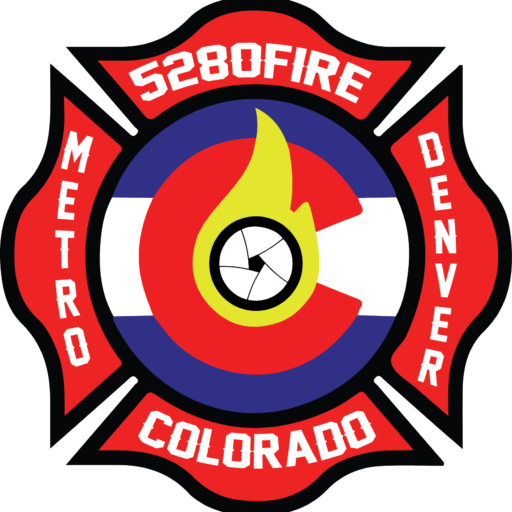 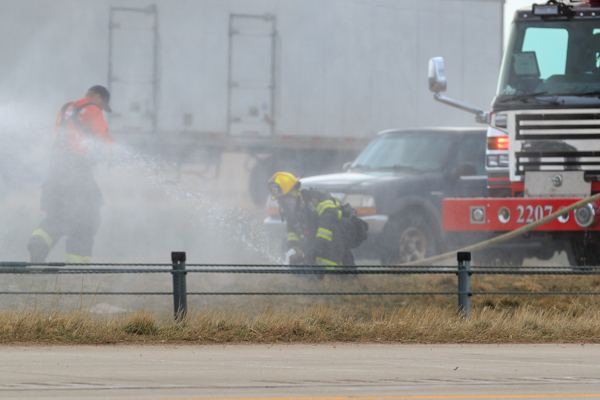 Engine 2207 crew extinguished the fire with assistance from Rescue 2227 crew. 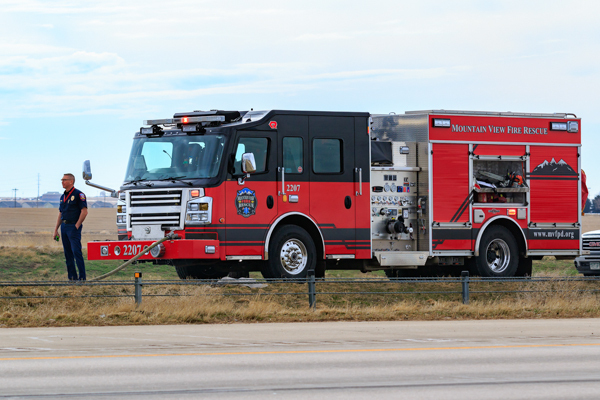 Engine 3401 was cancelled en route and no injuries were reported.